Lodgment numbers for SMSFs are lagging just days out from EOFY, and it's those with higher balances who are struggling the most to get over the line. As of last week, 35 per cent of SMSFs were yet to lodge their annual returns for the 2016–17 financial year, despite an extension to 30 June from the usual 15 May deadline. The superannuation reforms, principally those related to the $1.6 million transfer balance cap and capital gains tax (CGT) relief are largely behind any lags. Data from Class shows professionals are prioritising lodging pension accounts because of the complexity of complying with the newly-reformed superannuation environment. The knock-on effect of prioritising pension accounts is accumulation accounts are being left on the back burner, and many look likely to miss this year's deadline. 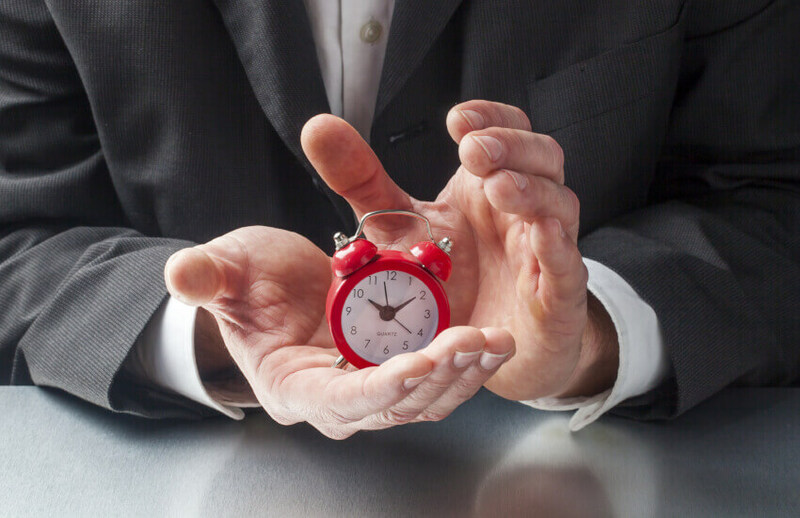 “Quite a number of accumulation funds are running late, likely because they don’t have TBAR obligations or CGT relief,” chief executive of Class, Kevin Bungard, told sister publication SMSF Adviser. Class data released in early June showed lodgment of accumulation phase funds is 15 per cent behind where it was on 31 May 2017. About 85 per cent of funds have usually lodged before mid-May in BGL boss Ron Lesh’s experience, and he believes it’s highly unlikely the sector will reach those benchmarks this year. “It just won’t happen,” he said.